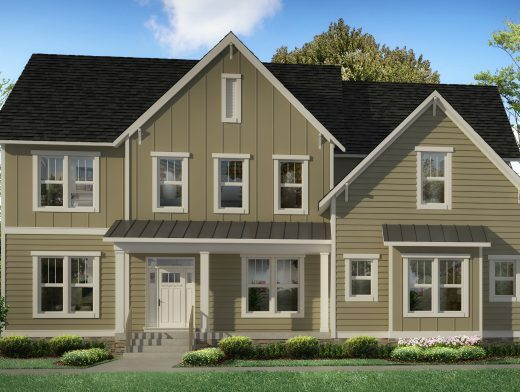 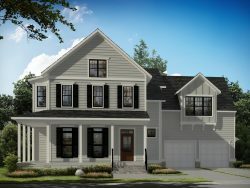 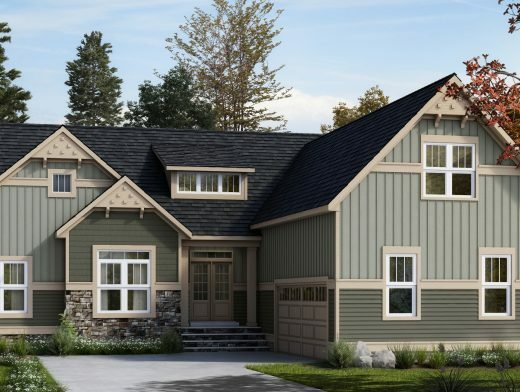 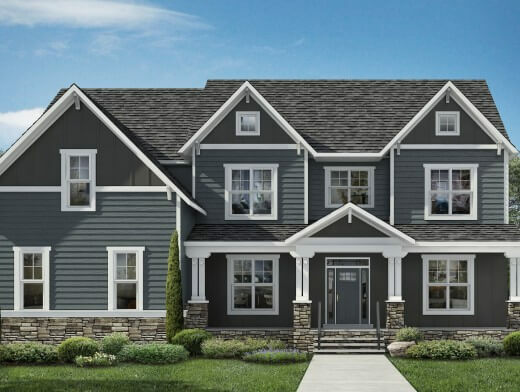 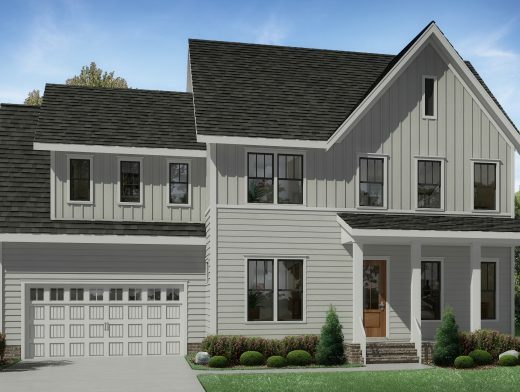 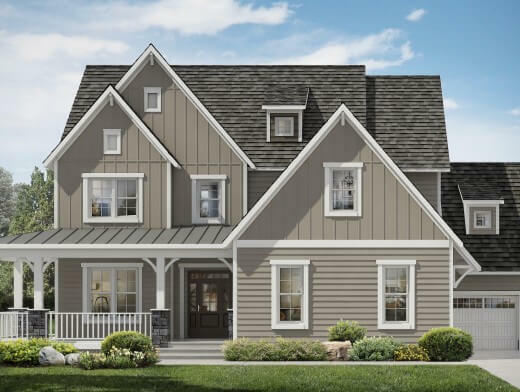 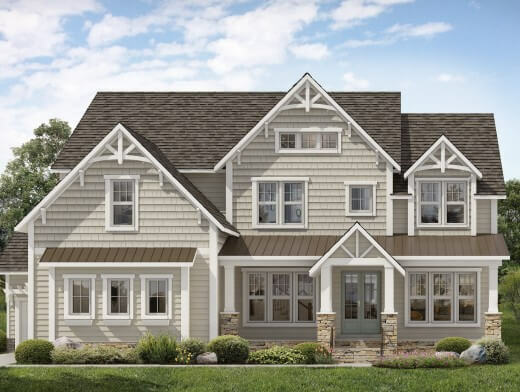 Originally built in Hallsley, this gorgeous feature home offers a Wrap Around Porch, Stone Accents, a Sunny Open Floor Plan layout, a desirable First Floor Bedroom/Office, and the essential Mud Room Drop Zone. 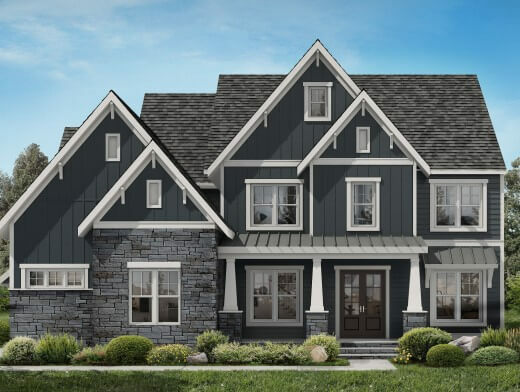 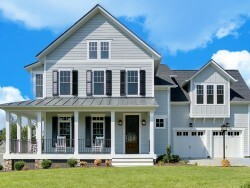 The benefit of a custom home is the ability to choose your level of finish; from wide plank Hickory floors to Granite/Marble countertops, to enhanced Lighting, Trim and Tile packages. 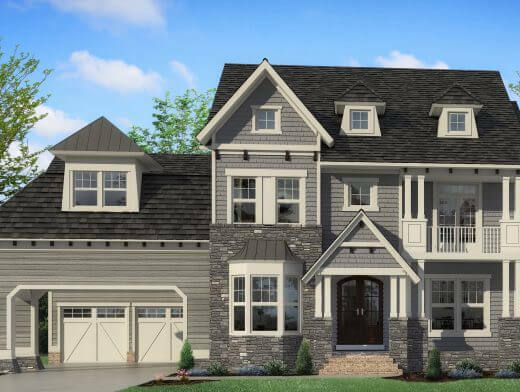 The Walnut Cottage offers a 2nd Floor design featuring a generous Master Bedroom Retreat with show stopping glass and stone details. 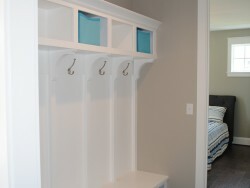 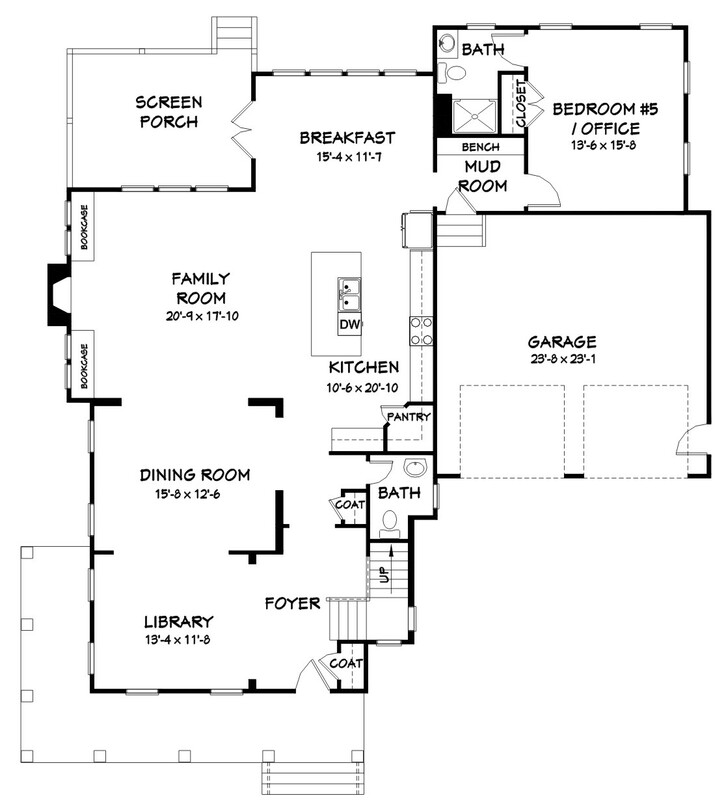 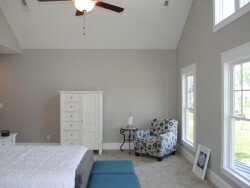 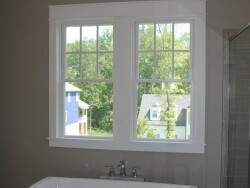 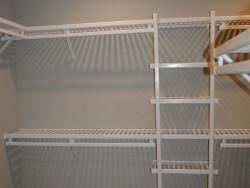 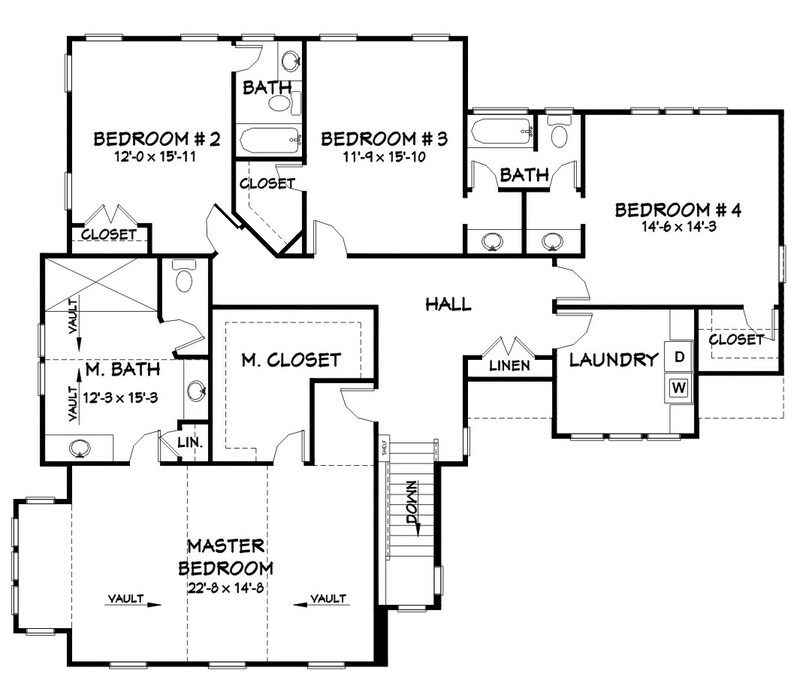 Your kids will love having their own large closets and private or Jack n Jill bath suites. 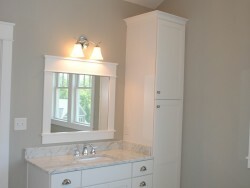 Doing Laundry gets easier with a 2nd Floor dedicated walk-in space to hide the work in progress! 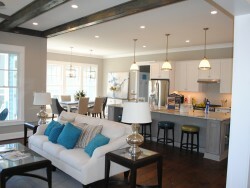 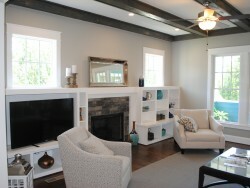 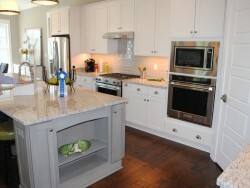 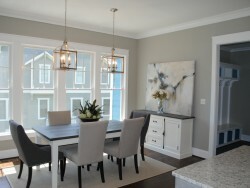 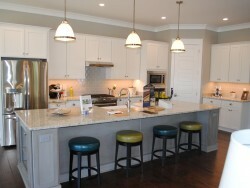 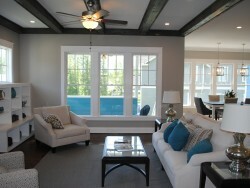 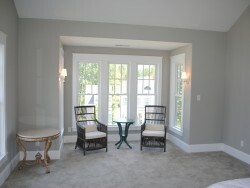 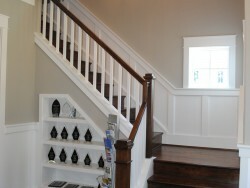 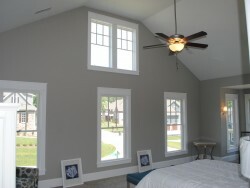 Take a walk through our Award Winning Hallsley Show Case Home using our 3D tour!